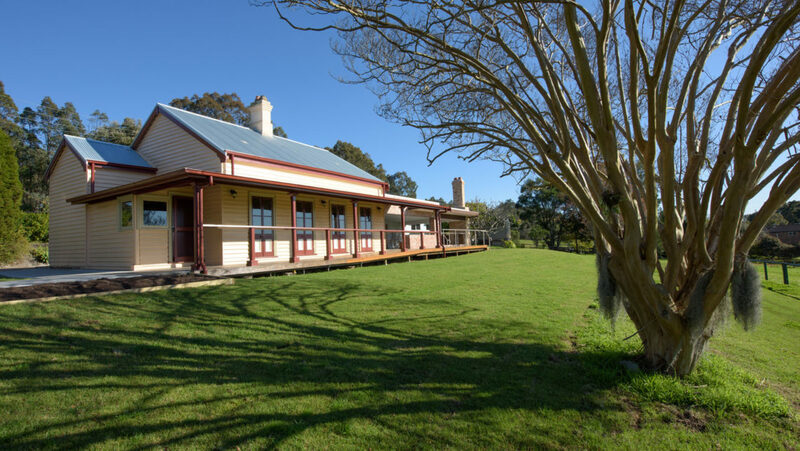 Alison Homestead is a beautiful heritage building dating back to 1825 most recently used as a museum and function centre. 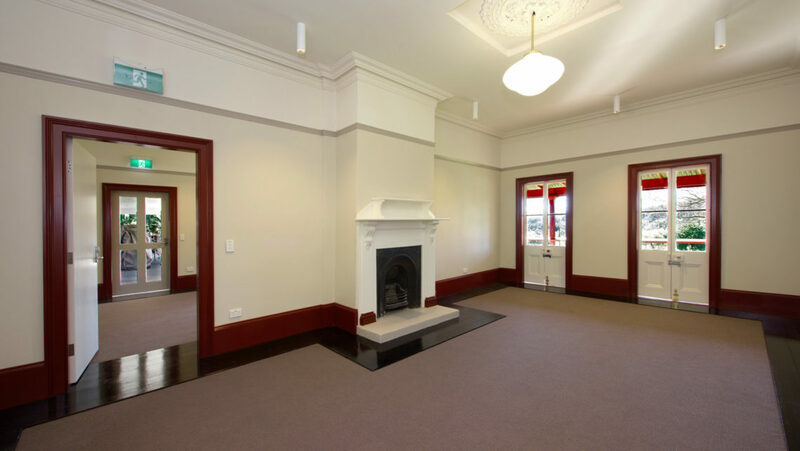 After being virtually gutted by fire, Collaborative were engaged by Central Coast Council, the current owners, to reconstruct this piece of local history and restore it to its former grandeur - making a few modern improvements along the way - and keeping all works in the style of the era in which it was built. 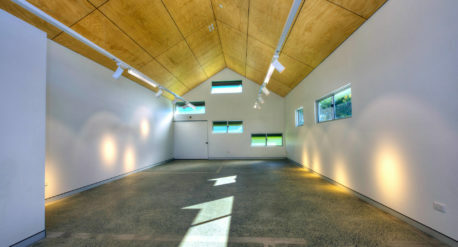 As part of the refurbishment works, a new extension was added for events and exhibitions. Modern yet sympathetic to the original architecture the quality of the final outcome is testament to the attention to detail paid to this special project. 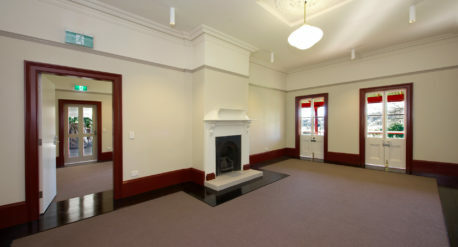 Where possible, portions of the fire damaged building were maintained such as the fire place and chimneys with other aspects reconstructed using more modern material without losing the historical significance.